None is more adaptable to coffee beans than such a SBS paper tube packaging box dedicated to this product. 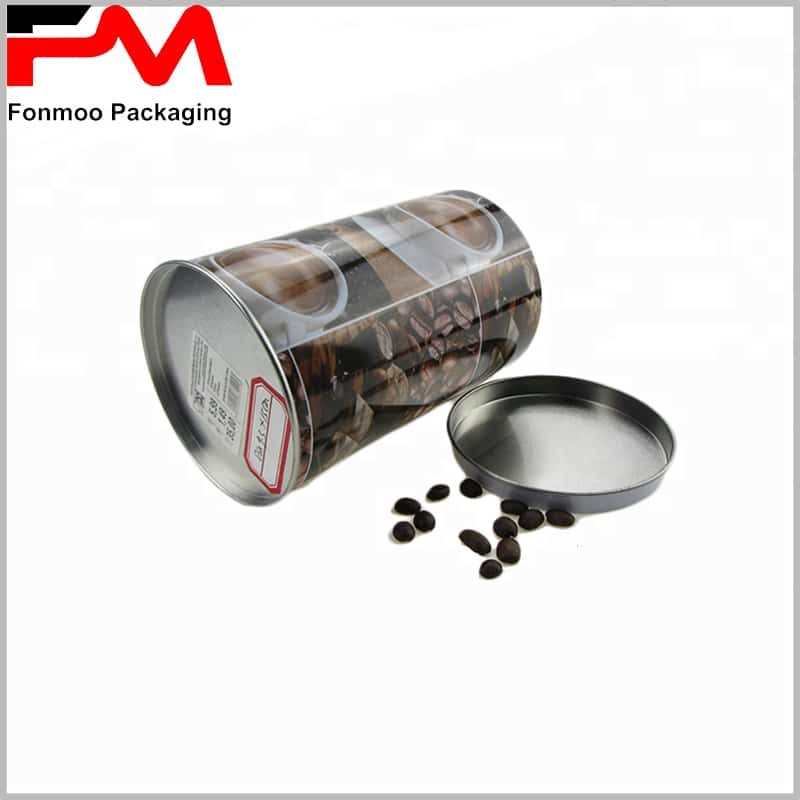 As everyone knows, coffee beans is very sensitive to moisture, oxygen and dust, that is why paper is a good material chosen for packing this product. This tube packaging box has many conveniences for packing coffee beans: you can easily open and close it, pour the coffee beans into the machine, and conserve it anywhere you like. Made from 350g SBS decorated by 80g double chrome paper (inside and outside), the box is robust and good looking. On the surface, you can put all information and images you like with full-color and UV printing, as to inform customers about the content inside and attract their interest to buy it. 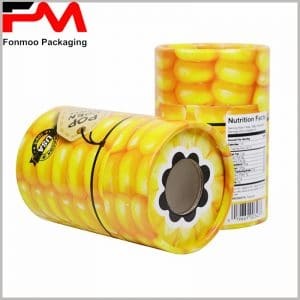 Professional tube packaging box manufacturer as we are, we can provide any customized tube packaging box you need based on this model. Just tell us what you want and let us do the rest of work and provide the ideal SBS tube packaging box for coffee beans you want.